Summer Camp – Silverlake "The Family Place"
Summer Camp 2019 is almost here, and we have a fun summer planned! Get your kids registered now! 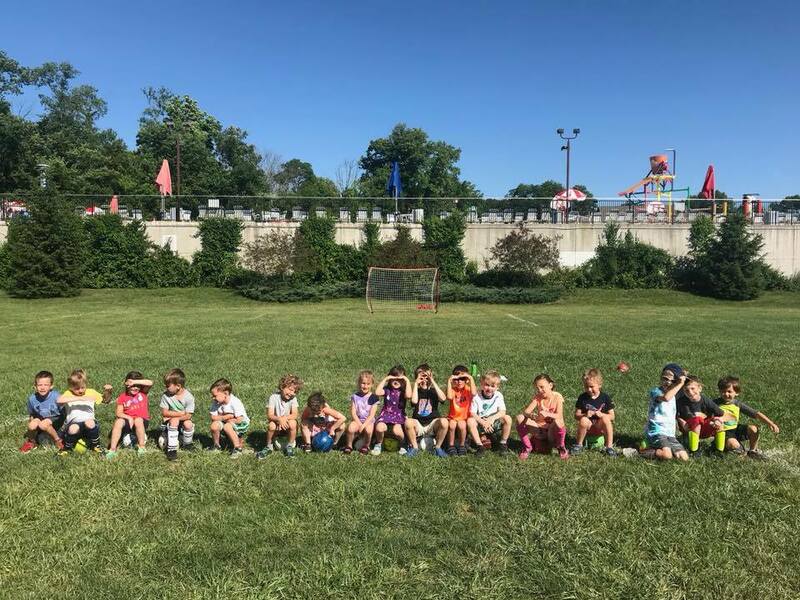 Silverlake Summer Camp Information & Registration are officially available for Summer 2019! Spots fill quickly so make sure you get your kids enrolled now. For any questions about Summer Camp, please contact Whitney at wthomas@silverlakefamily.com or call 859-426-7777.